Content that makes an impact! Marketing Materials THAT Make Eyeballs Explode! Digital Experiences that MAKE YOU WANT MORE! It is not enough to have amazing products & services. 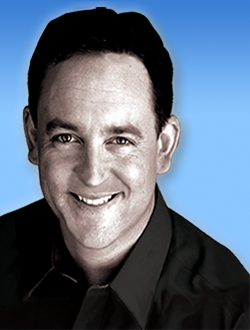 Growing your business requires prospective customers know about you and your offerings. Next they have to trust you. One of the best ways you can build that trust while simultaneously promoting your brand and offerings is to generate fresh and engaging content that your ideal customers will find valuable. We provide everything you need to win more customers and grow your business. From copywriting, audio, video, and visual design to all of the elements needed to deliver great websites, blogs, mobile & web apps, whitepapers, webinars, radio & television commercials, streaming viral videos and print media. Our ultimate goal is to help build your business by helping your Brand connect with prospective customers first by learning everything about your business. We meet with you to understand your business objectives, your products, your sales process and everything you are currently doing. Then we learn about your competitors to understand their strategies and tactics. We analyze the market to see if we can spot emerging trends or events that might have a positive impact on your growth. Then we come up with a strategy and a set of actions that we can execute to deliver you more business. We deliver Marketing in High Gear! In addition to websites, ActionCandy will design, develop and deliver mobile apps, business software solutions, or other unique digital products. Imagine having your own business specific software solution to help internal or external customers, or a mobile app to help your field Sales Reps, or even your own branded video game or virtual reality experience to wow your customers and show off your company’s style. We deliver products that meet your objectives and delight your customers. We utilize Agile/Scrum methodologies to rapidly bring your product to life through iterative development phases from requirements gathers, UX mock ups and design prototypes and on to user acceptance testing, final release and marketing launch! We tightly manage the end-to-end development and communication needed to make sure you get the product you envisioned. First, we learn about your business, and goals. We uncover what is working and your challenges. Then, we work on creating the content your business needs that fits within constraints you define. We create compelling content that moves your prospects to take action and keeps your customers coming back for more. 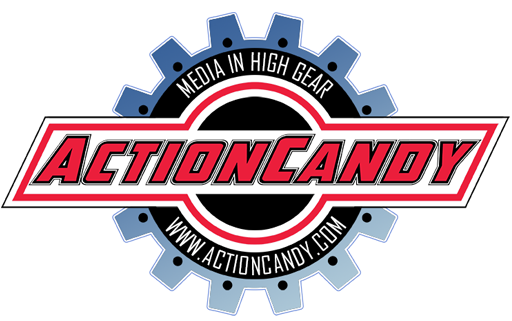 ActionCandy was founded by Chief Action Officer Dex Manley to help clients grow their business through product ideation and content development. We all have different goals and business requirements, so we custom tailor our work to meet your needs based on the scope and time frame needed to meet your objectives. 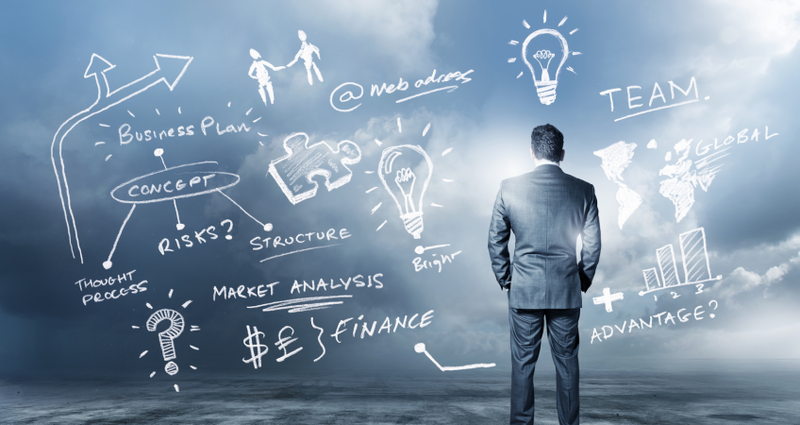 Tell us about your business objectives and how we can help. We look forward to hearing from you and will respond shortly.